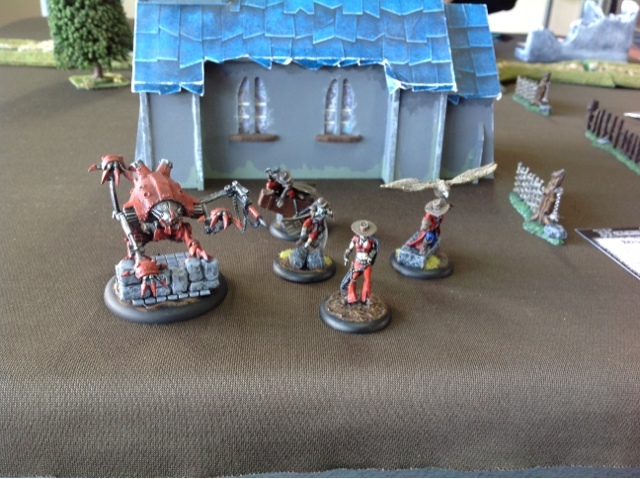 It has been a while but I finally had a game of Malifaux at the local club today. I had become but disillusioned with it since the 3rd book came out and the avatars were introduced. I found unless you had your own avatars they became too powerful and I did not want to buy more models. On top of that they had so many models (hundreds - I alone had 100 myself) that there were just too many to track and understand all their abilities and it all got abit overwhelming. 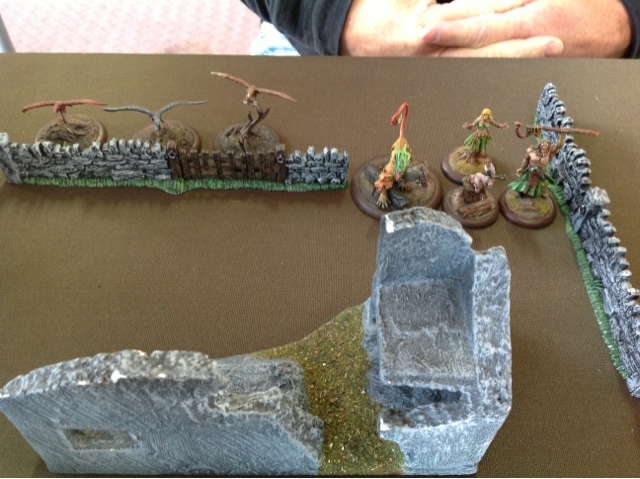 Anyway today was a 30ss scrap with my guild and Perdita facing the arcanists led by Marcus. We only really played 3 turns before we called it a draw. Problem was we both had two fast masters and the mission was to deliver a message to them. 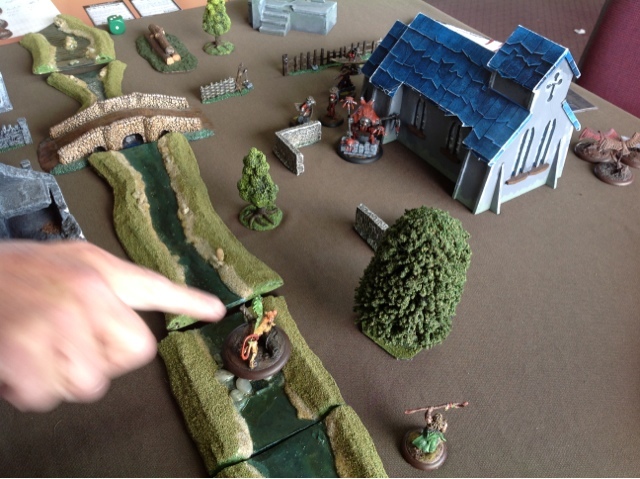 I managed a bit of damage via shooting but in the end a stalemate.